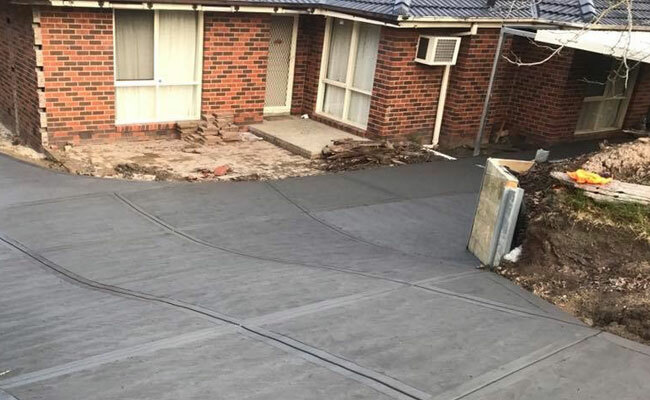 CC Concrete driveways come with a whole load of benefits which makes them a popular pick for both domestic and commercial properties in Melbourne. Driveways not only add a finishing touch to the overall appeal of your house and lawn but they are also highly durable and stick around for many years. 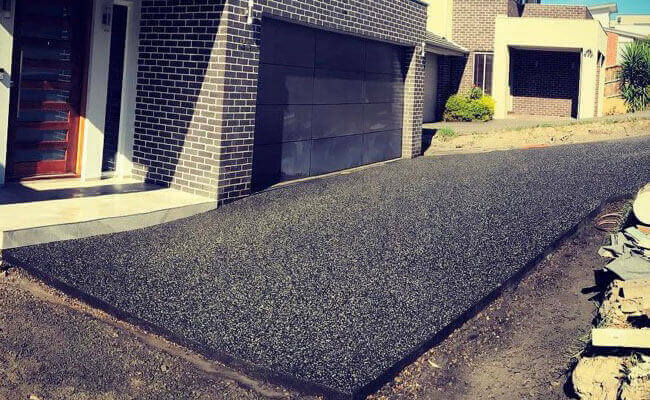 At Cura Concrete, we give the general concept of concrete driveways a beautiful and eye-catching twist with our coloured concrete driveways. 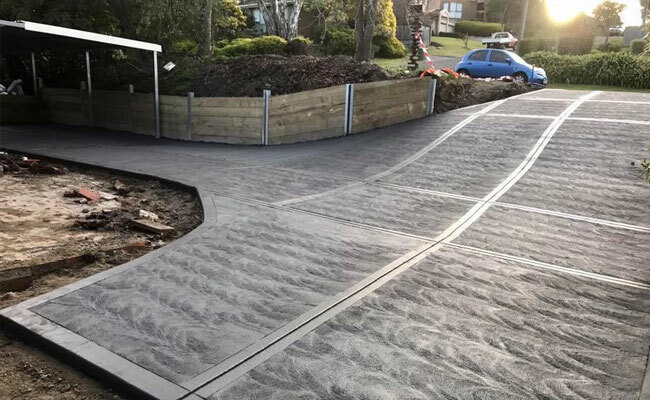 Gone are the days when driveways were built in a single shade because now they come in a range of design and colour options available at Cura Concrete. To get the hang of how we work and why we are the best pick for your property, feel free to give us a call today. CC Are you building a house and have the plans done? We can help! Just hand over a copy of the plans to us & we’ll take off all dimensions and quantities & provide a quote to meet your requirements and budget for the job. 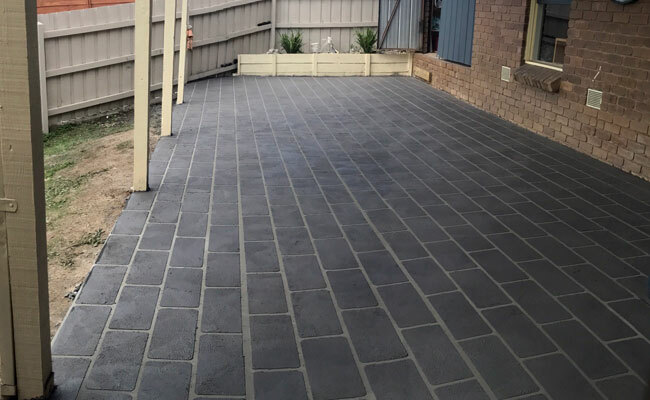 Coloured concrete driveways are the talk of the town because aside from being available in a variety of colours and designs, they offer sturdiness and durability to the entrance of your property. 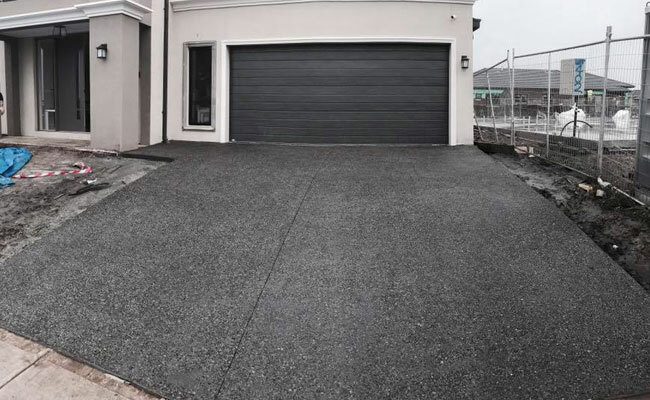 Whether you need someone to construct a driveway from scratch or repair and renovate an old one for a classier finish, we at Cura Concrete are the right pick for you. 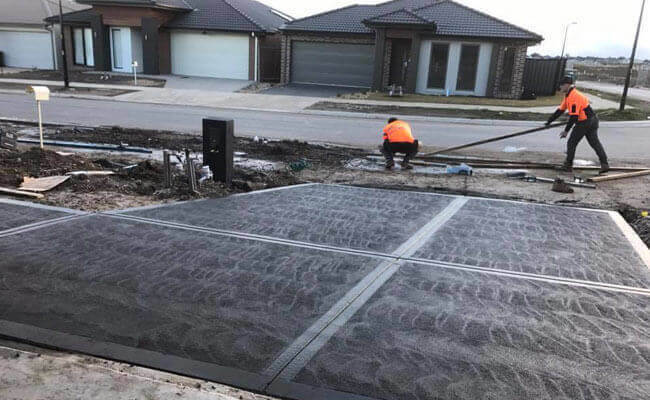 With several years of experience up our sleeves, our team of highly trained and skilled concreters aim at turning your otherwise boring driveway into an attractive one. 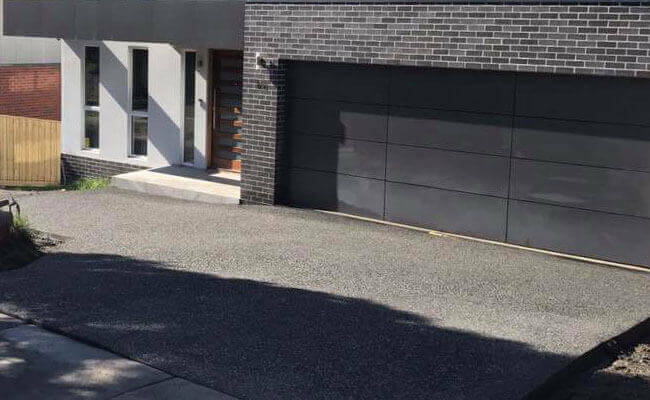 For an estimate on the coloured concrete cost, give us a call on 0451 227 512 and we’ll be glad to help you make an informed decision. Call today or browse our website for further help. 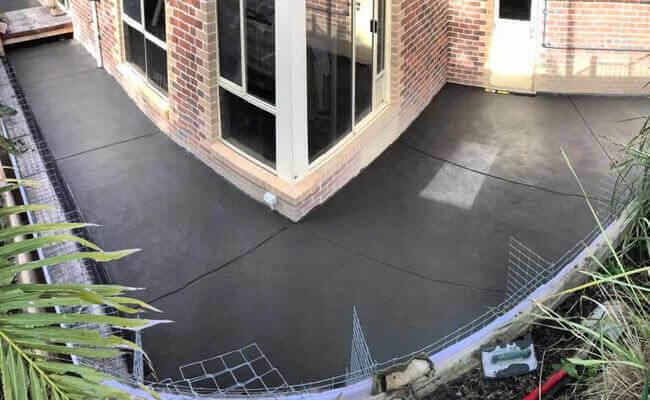 If your choice of finish is paving then a great cost effective method to achieve this to get the concrete slab poured, and you can have coloured concrete for this, then we use a diamond saw to cut the surface to make it look like pavers. You can have the look of pavers without the expensive outlay. 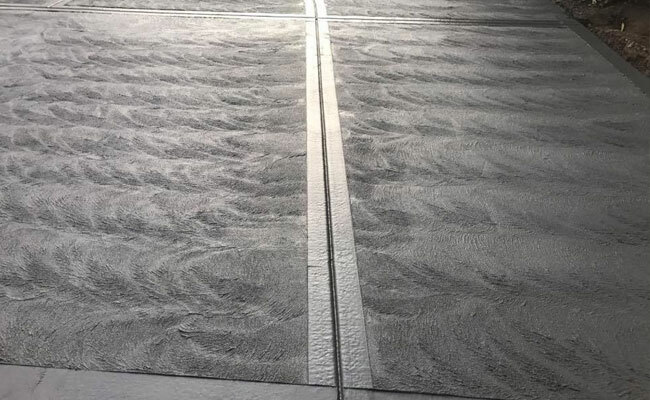 Stenciled or stamped method is achieved by a using textured mat that’s stamped into the surface of the concrete. There is a large variety of patterns available from slate to brick paver effect. For a renovation project on an old in tact concrete surface choose spray on paving for a cost effective solution. Both old and new concrete can benefit from spray on paving from a brick paving effect to crazy paving the choice is yours. This type of paving is easy to maintain and if installed around a pool or entertainment area can be easy on bare feet and also non slip can be added for extra safety, and with a wide range of colours on offer its very likely we can meet your needs. 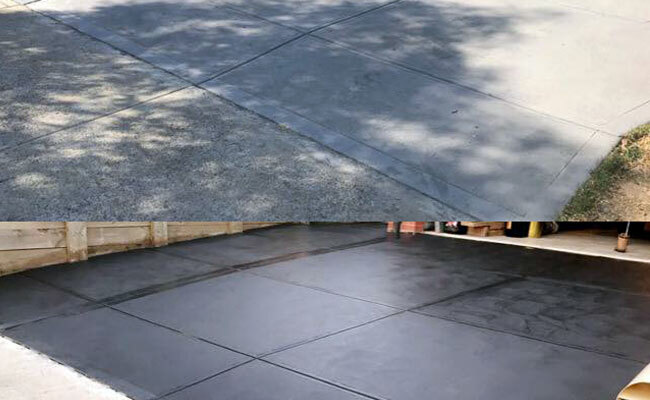 CuraConcrete is dedicated to providing a seamless service, with only the best materials. Contact us for a free quote and consultation service.